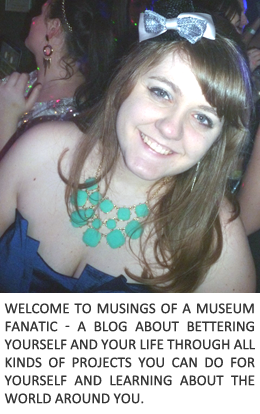 Musings of a Museum Fanatic: You don't know me Pinterest! hahaah yeah. 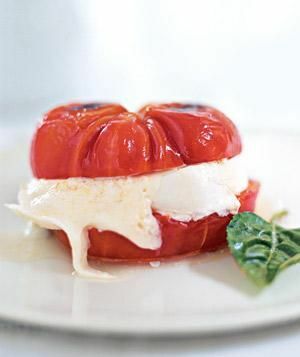 I love Caprese, but that looks disgusting! haha...I often wonder how they come up with this. Definitely needs work. I love this! lol it makes me want to go through all of my suggested pins. It definitely had some amusing suggestions but also came up with some really good ones. I would suggest checking it out! 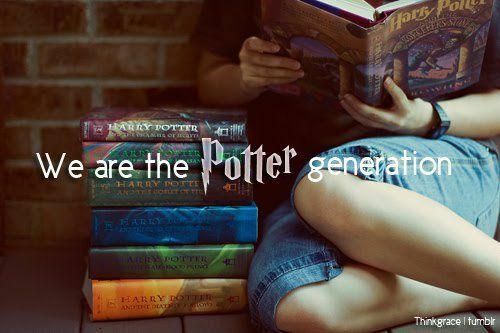 Growing up I refused to read Harry Potter because everyone read the books, and also because my little brother read them. If HE read them I couldn't possibly like them! (Ugh sibling rivalry..) What am I now doing? Currently borrowing his old books that I dug out of the basement—no joke!